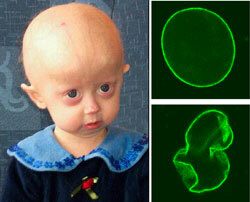 Lindsay Ratcliffe is a young girl living with Progeria. This video truly allows you to see how fully Lindsay is living her life and letting little stand in her way. At five years old, Lindsay attends school and plays just like other children her age. Her parents remain hopeful as the community rallies in support. 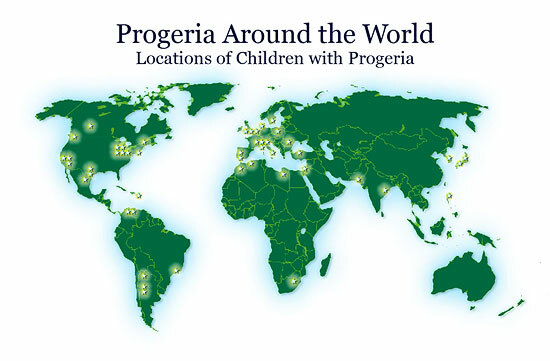 This image gives you a better sense of the science behind Progeria and what causes this genetic condition in 45 children across the globe.